proposed by your guide. This activity accessible to all from 8 years old, can be enjoyed without any prior experience. The hydrospeed is a sport activity of glide and open air being practised in rivers. My family and I had a great time last weekend. 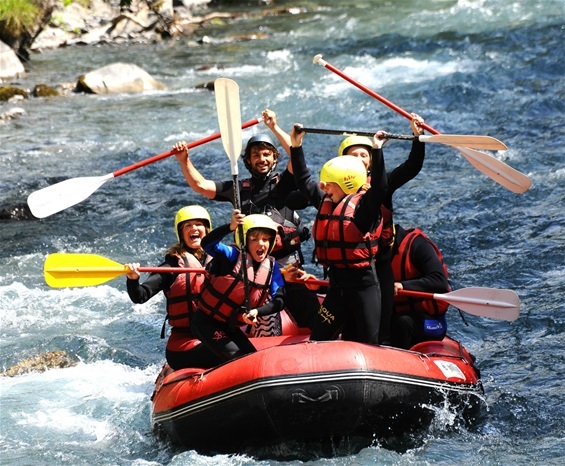 Jean Michel and his team were all welcoming and made every effort to make the rafting experience enjoyable.